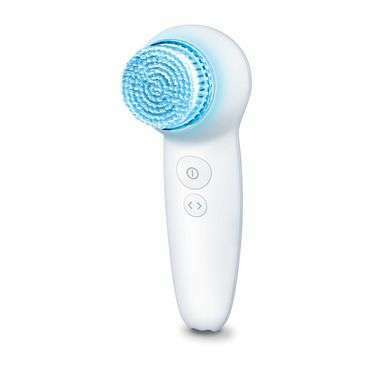 Flawless complexion thanks to blue LED light. 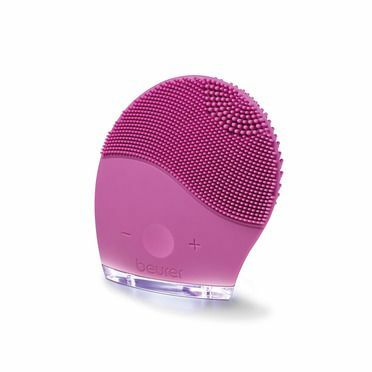 The facial brush cleans gently and thoroughly for a noticeably soft and radiant complexion. 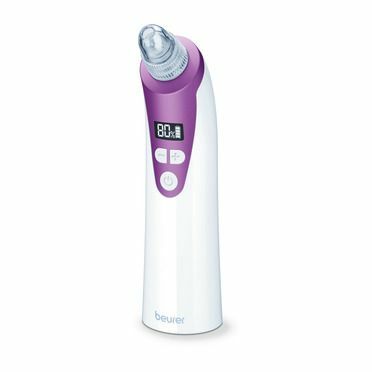 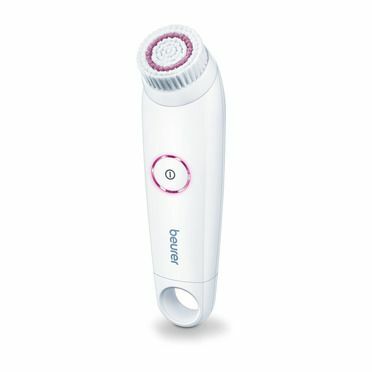 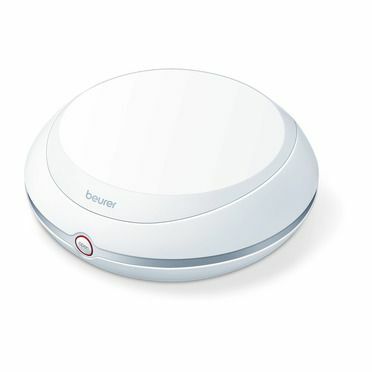 The blue LED light reduces skin impurities fast.